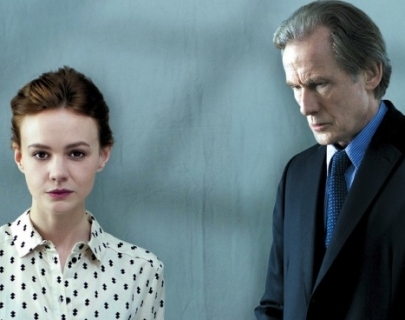 Bill Nighy (Love Actually, The Best Exotic Marigold Hotel) and Carey Mulligan (Inside Llewyn Davis, The Great Gatsby) feature in the highly anticipated production of David Hare’s Skylight, directed by Stephen Daldry (The Audience, Billy Elliot), broadcast live from the West End by National Theatre Live. On a bitterly cold London evening, schoolteacher Kyra Hollis (Mulligan) receives an unexpected visit from her former lover, Tom Sergeant (Bill Nighy), a successful and charismatic restaurateur whose wife has recently died. As the evening progresses, the two attempt to rekindle their once passionate relationship only to find themselves locked in a dangerous battle of opposing ideologies and mutual desires. 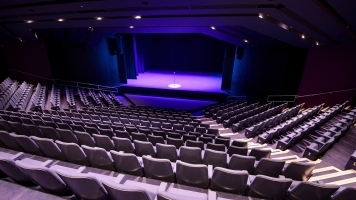 NT Live – the best of British theatre broadcast live to the big screen at Warwick Arts Centre.